A few weeks from now, you might be asked, “So, how are those New Year’s resolutions working out for you? The dream is that our goals and resolutions lead us to a higher ground, to new horizons. They can give our eyes a focus, our mind an aim, and our strength a purpose. 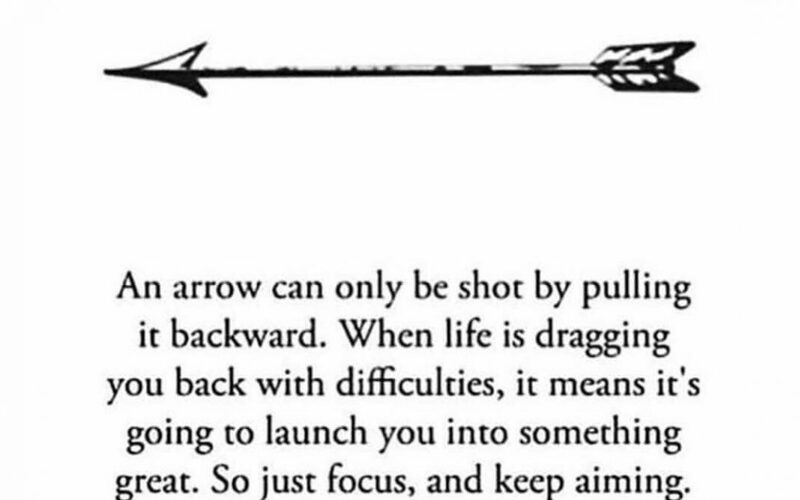 Without the positive pull forward of a goal, we could risk remaining forever stagnant, or even worse sucked into a backward spiral. So why is it so hard to keep and reach some resolutions, some goals? We have all felt the excitement that comes with setting a new goal, but then, as time progresses, excitement can morph into anxiety. This is because we are facing the reality that we are so far from our goal and have no framework or strategy of how to get there. So how do you overcome life’s hurdles and personal mental roadblocks to reach your BIG goals? 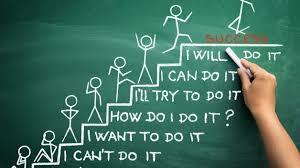 In over 650 studies completed with over 50,000 participants, scientists analyzed what worked best when goal setting. Overall, individuals who focused on Process Goals had more success in reaching their goals than those who simply set Performance or Outcome Goals. 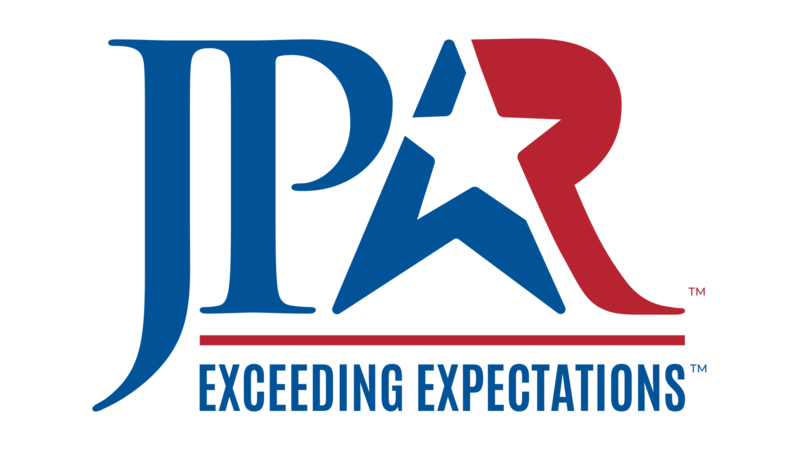 So, what is the difference between an outcome goal, a performance goal, and a process goal? An outcome goal is one that isn’t really under your control. Instead, it’s based on outside circumstances. For example, if your goal is to the #1 selling agent in your market, that’s a goal that’s not only based on your numbers but also the numbers from other agents in your market too. Performance goals are personal achievement goals. They are the building blocks that help you reach your outcome goal. 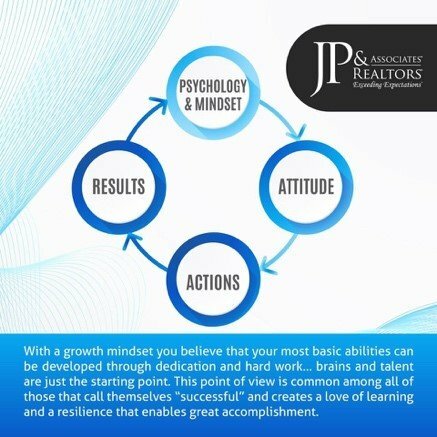 A good performance goal example is to “beat my personal record of 21 homes sold in a year. So, there you have it, the science behind more effective goal setting. Create a goal that is important to you and one you can be reminded frequently as to why you are pursuing it. Then, break those outcome goals down to the daily activities, the daily processes. Now your likelihood of achievement is dramatically improved. 3 Killer Strategies To Close Out 2018 Strong! Regardless of where you are on your goals for 2018, there is still time to produce more this year. If your desire is to close the year strong, not be broke on January 1 and be prepared for an amazing 2019 then you gotta read this. 3 killer strategies to close out 2018… up your seller education game; portray trust and regardless of YOUR age, appeal to millennials. Recently I had the honor of attending the Zillow Premier Broker event in Chicago, IL. The Zillow Consumer Housing Report was an amazing value add, and at least 3 major trends stood out for me. For those of you with extensive experience, you could write up a report like, “4 Ways To Maximize The Value Of Your Home” or “3 Essential Facts Every First-Time Home Seller Must Know” and offer them on your lead capture landing pages. Promote them by running Facebook ads in your target communities along with a video about how you’re passionate about educating sellers. For those of you with less experience, you can hire out these reports to content writers in your area… check out FIVERR or #GTS = Google That Stuff! • Benefits Of Partnering With A Hyper-Local Expert, Like Me! And while it may be their first time, today’s sellers have access to more data and best practices BEFORE they reach out to possible selling agents. They are looking for a strategist with the market knowledge, marketing skills, and legal know-how to do the heavy lifting that will get them from sale to closing. Some of the activities “self-starting sellers” get a jump on before engaging with an agent include home improvements (50 percent), coming up with a list price for their home (39 percent) and securing a home inspection (25 percent). Example? While this is commercial, here is a great example of leveraging content for adding value and lead capture. Review this site for ideas! Eighty-six percent of consumers say trustworthiness is “extremely” or “very” important when choosing an agent. When your biggest asset is at stake, you want to trust the person guiding your transaction. Obviously, the more familiar people are with you, the more they are naturally likely to trust you. So, if 86 percent of consumers are telling you that you must be trustworthy to even be considered, what’s that mean to you? It means you need to be putting yourself in front of prospects over and over and over again to create that familiarity that breeds trustworthiness. • Do you have more than 5 testimonials and endorsements? • Do you create a “social proof” marketing piece that shows what OTHER people say about you? • Are you visible and involved in the communities you serve? • Are you marketing to the same neighborhoods consistently or jumping around to wherever you take your next listing? • Does your website or your marketing give any insight into who YOU are as a person, or do you come across like a real estate robot? All of these questions lead to huge opportunities to build trust with homeowners so when they decide to sell, you’re already in that “extremely important” category of being trustworthy. Trend 3: Regardless of YOUR Age, Appeal To Millennials… nearly 50% of your future business may depend on this! Are your services and systems up to that standard? If your answer is no, it’s time to adapt how you do things. Strive to make working with you as easy as ordering from Amazon. Where can you streamline? What can you eliminate? What more can you do prior to meeting with a buyer to make the process smoother? What “extras” can you provide to make your service more beautiful? We all need to be asking ourselves these questions and refining our systems on a regular basis because that standard isn’t reversing course anytime soon. It’s only going to get higher and higher. We are on a mission… a mission to create the most productive brokerage network in the world. 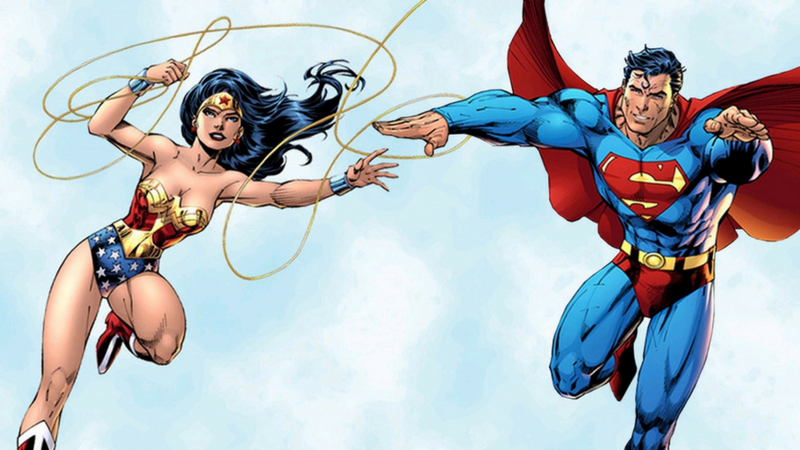 That requires transformation… I was thinking, wouldn’t it be cool if it was as easy as the type of transformation Clark Kent goes through when he becomes Superman, or when Diana became Wonder Woman? Here’s what I know, to achieve all of our dreams some type of transformation is required. And unless you are blessed with superpowers, transformations don’t happen in isolation. If you’re stuck, get in a small group. If you’re on track get in a small group. If you’re crushing it I suspect you’re already in a small group. None of us will transform without the power of being in a like-minded mastermind group where you can share, discuss, challenge and get some accountability. 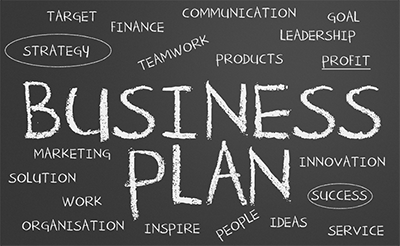 6 guidelines for business transformation. 1. Let the consumer drive your direction; 2. Decide what type of transformation you need; 3. How to involve your team, vendors and support network; 4. How to say NO to the comfort zone; 5. Being open, listen to others and be prepared to change as conditions dictate and 6. Best practices to never stop… never stop with a continuous improvement mindset (make it better, make it better, always make it better). 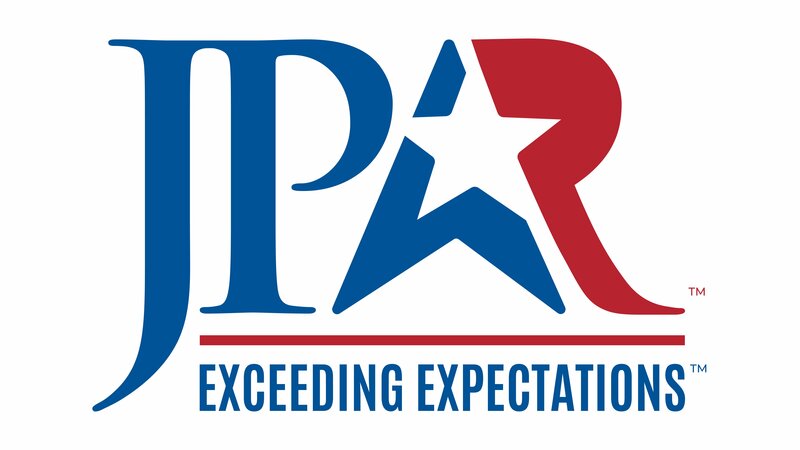 The JPAR quarterly review or business planning templates and how you plan to close the year strong, fully prepared for 2019. As you think about closing the year strong and starting the year fast I’d ask you to consider content-based marketing. Marketing to the consumer’s intent is expected to produce a better ROI over more traditional methods, mostly due to specific targeting and higher quality responses. Many social media companies allow you to target a likely seller or buyer by way of geographic area (ex. 10 mile radius from a property), age (ex. 35-50), income (ex. at least $50,000 and less than $80,000), and even credit score (cool, right?). And others like SmartZip offer predictive intent based tools for the modern real estate agent. So there you have it – at least 3 major topics to get started on in your small group. When will you begin? 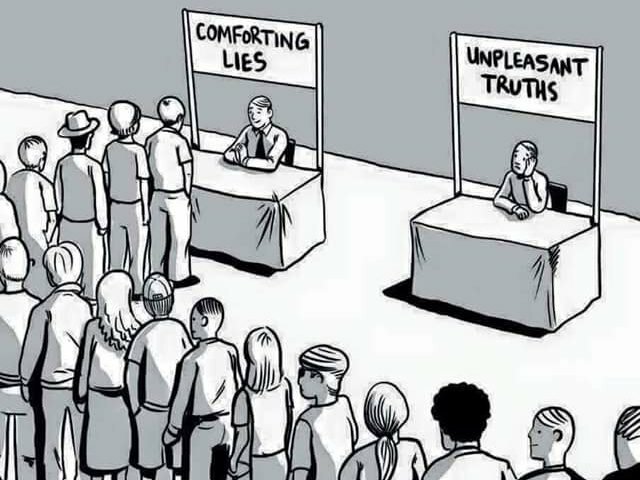 Would You Choose Unpleasant Truths or Comforting Lies? Every picture tells a story, and that’s true of today’s blog post photo. Take a look… that image just may have hit home for you as it did for me. I have few regrets… yet recently I happened to be in a business meeting where we moved the chess prices around the board yet did not address the true underlying issue. Instead, I chose the path of least resistance… the path of comfort instead of the harder truth. Conflict was avoided yet so was the real growth opportunity. Can you relate to a similar situation in your business or life? While comforting lies can be, well, comforting, they won’t help us get through a challenging situation in a way that serves our mutual best interests. Comforting lies won’t help you grow. So, if your desire is to be the best version of you, switch the line you’re in. Move from the easy line of comfort to the more challenging line. The unpleasant truth will equip you with the feedback to make the best next step. The next best course of action given your circumstances, desires, and dreams. As a mentor, coach and consultant here’s what I know: “a coach is someone who tells you what you don’t want to hear, who has you see what you don’t want to see, so you can be who you have always known you could be.” Let’s be that person this week for all the people we influence.